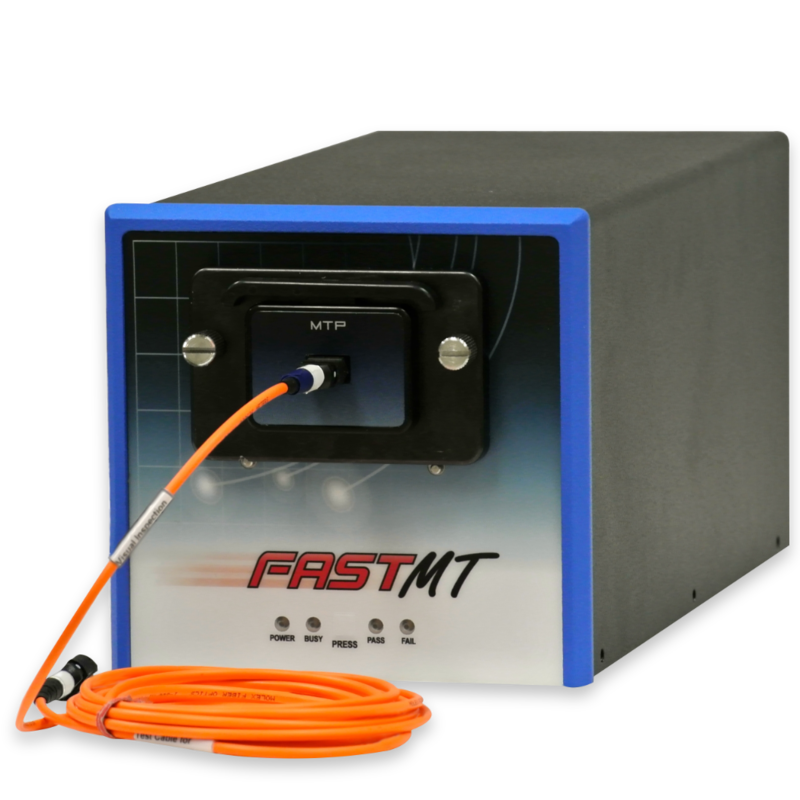 Automatically Inspect + Clean Circular Connectors Onboard Aircraft + Ships or in any Other Space-Constrained Location. 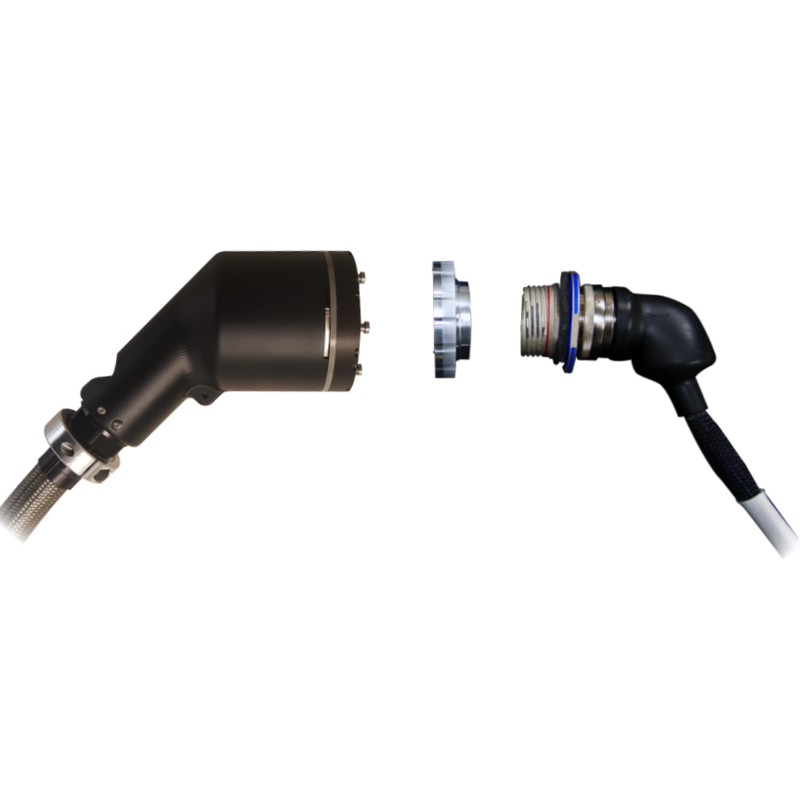 The AVIT-RH (for Remote Head) is a fully automated system with integrated cleaning, which removes human subjectivity from the entire inspect-clean cycle and eliminates issues caused by traditional fiberscope probes, such as: stability, poor focus, and part damage. 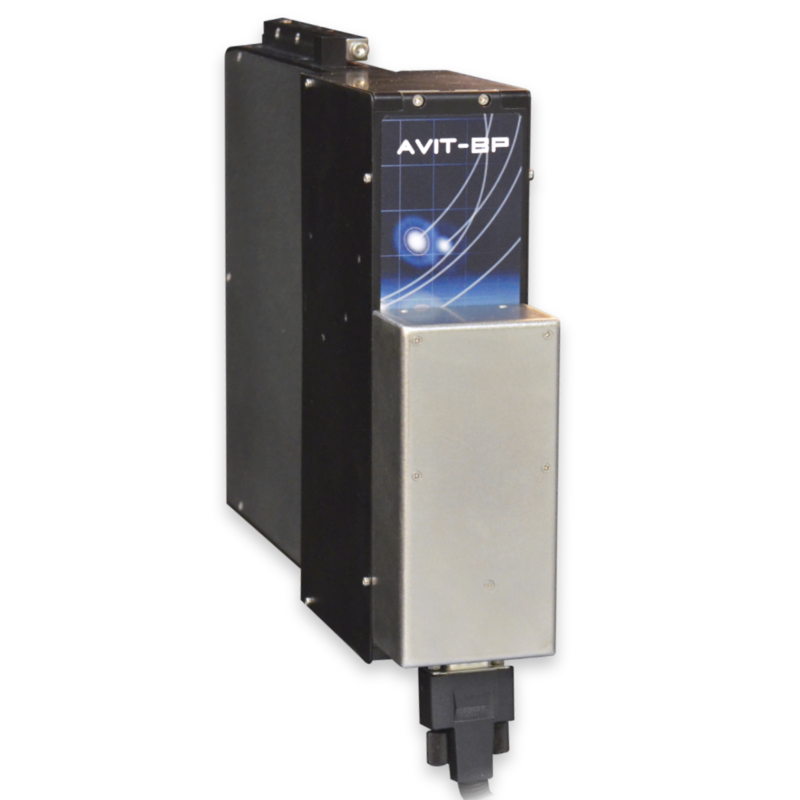 The AVIT-RH is compact enough to interface with circular receptacles and plugs using long working-distance optics and motion control to position itself over each ferrule in any size shell. AVIT-RH inspects and cleans without active operation using a system of robotics and automated software, freeing operators to complete other critical tasks, drastically cutting down on labor costs and increasing productivity. 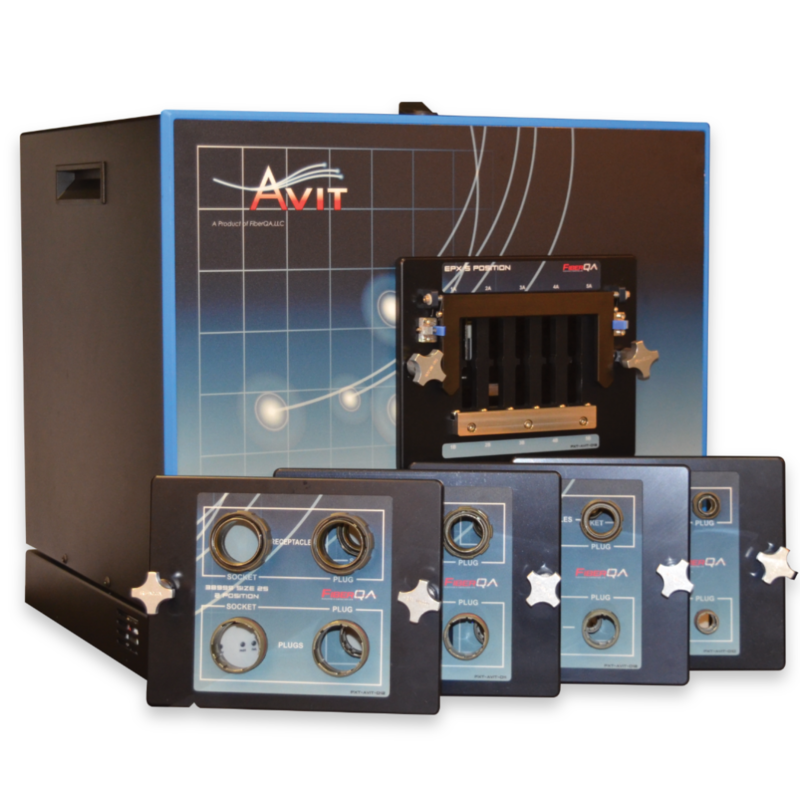 AVIT-RH will pass or fail a part using strict, enforceable test criteria that meets or exceeds IEC standards. 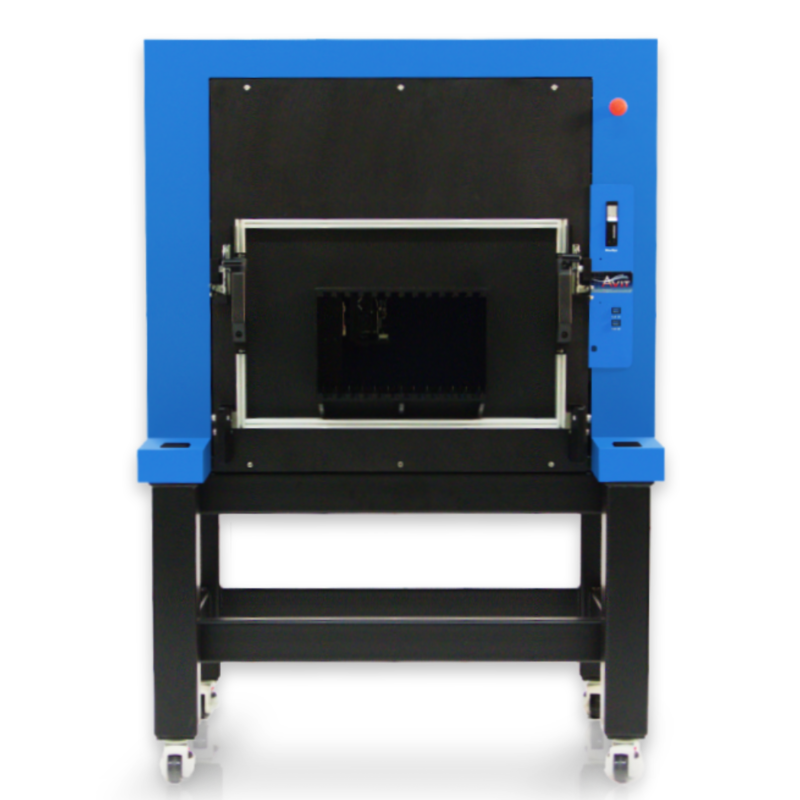 Throughput capabilities are higher and more reliable than alternative inspect and clean processes. If a ferrule fails, the AVIT-RH will automatically clean and re-inspect without having to remove the parts or use a different tool. Administrators and test engineers have password protected access to customization, allowing them to set the test criteria for parts and maximum number of inspect-clean cycles before an ultimate failure is recorded.